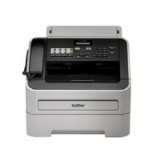 The Brother FAX-2840 Laser Fax Machine is the all-in-one solution for all of your small business needs. 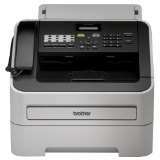 In addition to its fax, copy and printing capabilities, the FAX-2840 comes equipped with a useful telephone handset, making it the ideal machine for any small business or home office. 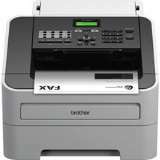 The Brother FAX-2840 Fax Machine was added to the Fax Machines category in June 2016. 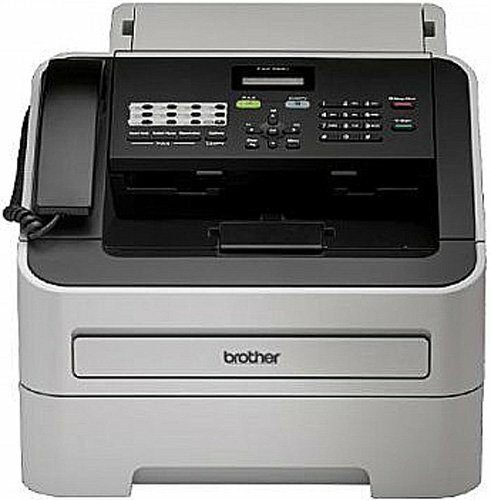 The lowest price GetPrice has found for the Brother FAX-2840 Fax Machine in Australia is $201.64 from Printer Supermarket. Other merchants who stock it are Printer Supermarket, Landmark Computers, PCDepot.com.au, GetBrother.com.au, iCartridge, Ink Depot, Harris Technology, mwave, winc..